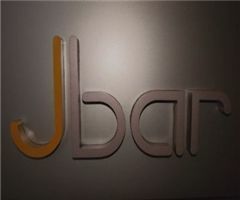 J BAR is the place to go if you're seeking great music, delicious food, and wonderful service. 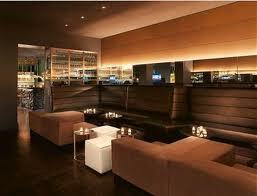 The leather couches and cubes are very comfortable, and the subdued lighting and lit candles are a very nice touch too. There are at least ten specialty drinks here, and they are all truly delicious and worth trying. The atmosphere is truly upscale and you'll feel very pampered while you're here. Try the martinis or any of the delicious beers that are on tap. Everything is good at J Bar! No complaints from us whatsoever.